Gambhir had a surprise pick in the Indian team. 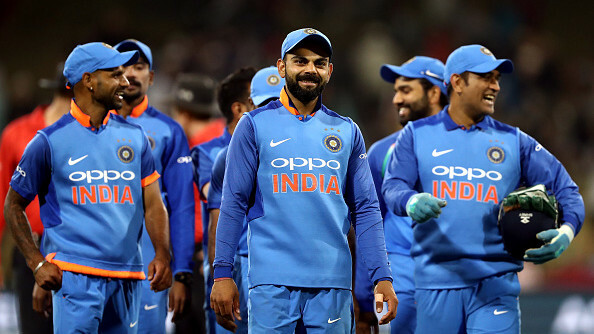 Former India cricketer Gautam Gambhir has named his 15-man squad for the ICC World Cup 2019. Gambhir decided to exclude Rishabh Pant from his side. There has been a debate on whether the young wicket-keeper should be in the Indian side for major ICC event or not. Apart from the easy picks, Gambhir has interestingly picked R Ashwin in the side. Apart from Ashwin, Yuzvendra Chahal and Kuldeep Yadav are the two spinners in his 15-man squad. After Champions Trophy 2017, Chahal and Kuldeep are a regular member of the Indian team. Ravindra Jadeja couldn't make it into Gambhir's squad despite him being in the current ODI side. Ashwin last played an ODI in June 2017 against West Indies. "Both wrist-spinners (Kuldeep Yadav and Yuzvendra Chahal) have done well in the last one year. But I still feel that R Ashwin is somebody we should look at. Obviously, a quality off-spinner is a quality off-spinner. I’ve always believed that a quality spinner is a quality spinner – irrespective of whether he is a wrist-spinner or a finger-spinner," said Gambhir on Tuesday. "I think R Ashwin is someone who we should always consider because we are looking at conditions in England during that time of the year. Wickets could be flat and worn out. 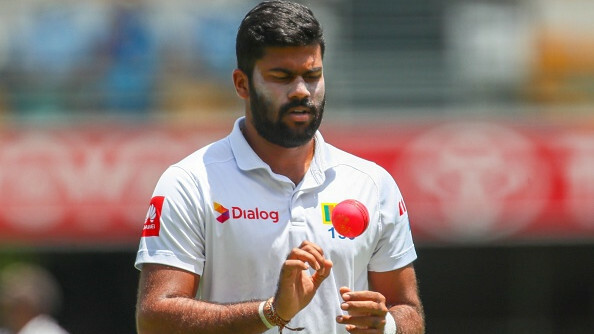 So a finger-spinner can be effective with the ball as well." Mohammad Shami's recent performance has made Gambhir pick him as the third pacer in the side. 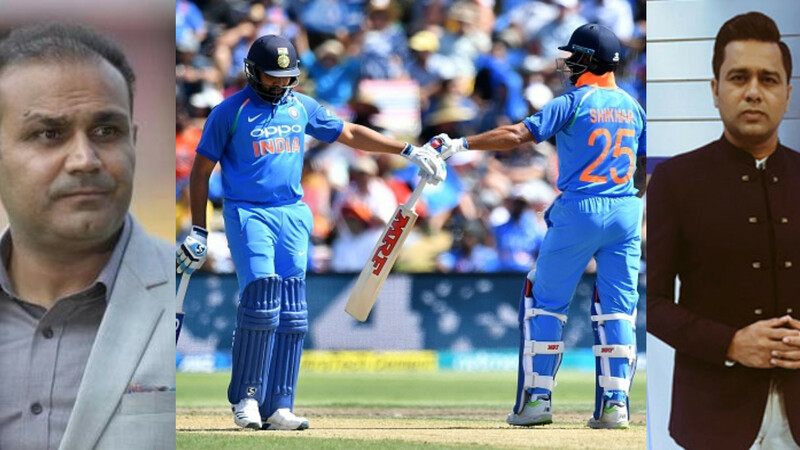 Shikhar Dhawan, Rohit Sharma, KL Rahul, Virat Kohli, MS Dhoni, Kedar Jadhav, Ambati Rayudu, Dinesh Karthik, Hardik Pandya, Bhuvneshwar Kumar, Jasprit Bumrah, Mohammad Shami, R Ashwin, Yuzvendra Chahal, Kuldeep Yadav.